​Hurricane Katrina is barreling toward the Gulf, bringing chaos and calamity. Sam’s and Violet’s romance is on the rocks, just when they really need each other. 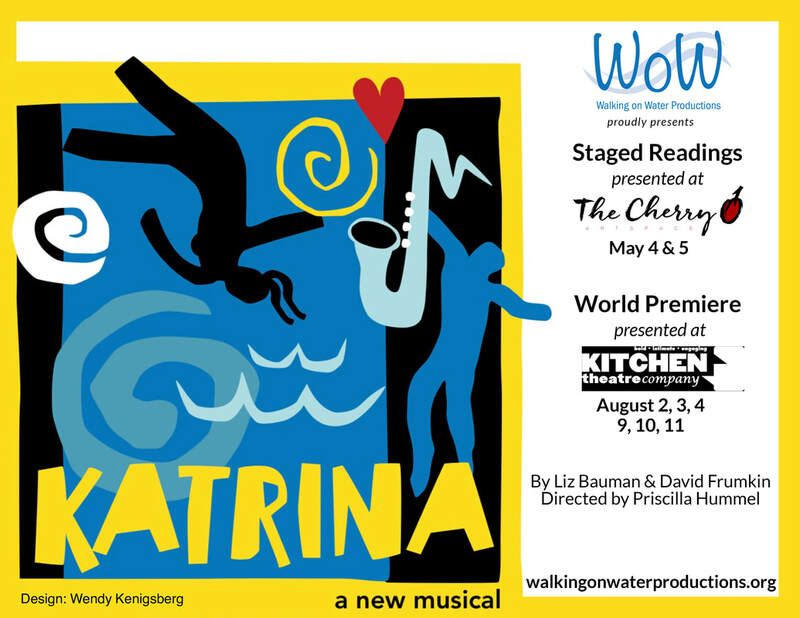 Join them and the people of New Orleans as they navigate the raging waters of natural disaster, personal tragedy, racism, and politics. Although powerful people leave devastation in their wake, ordinary folks rise to the challenge, and the indomitable spirit of the Crescent City survives. ​Tickets going on sale soon!